The layout of the your home can determine if lighting changes are limited to just the kitchen, or if an open space floorplan will require you to consider several spaces at the same time. If you have not considered lighting as part of your Tulsa kitchen remodel, then think about the following lighting options or ask the experts you are working with for guidance in this aspect of the project. Using a variety of light sources as part of a Tulsa kitchen remodel can let you balance the illumination in the space for both aesthetics and tasks. While there is generally an overall layer of lighting in the space for traffic in and out of the room, think about areas that could use focused lighting to draw attention to elements in the room. Generally referred to as layered lighting, this concept often uses four groups – accent, task, ambient and decorative. Evaluate the space both overall and by zone. 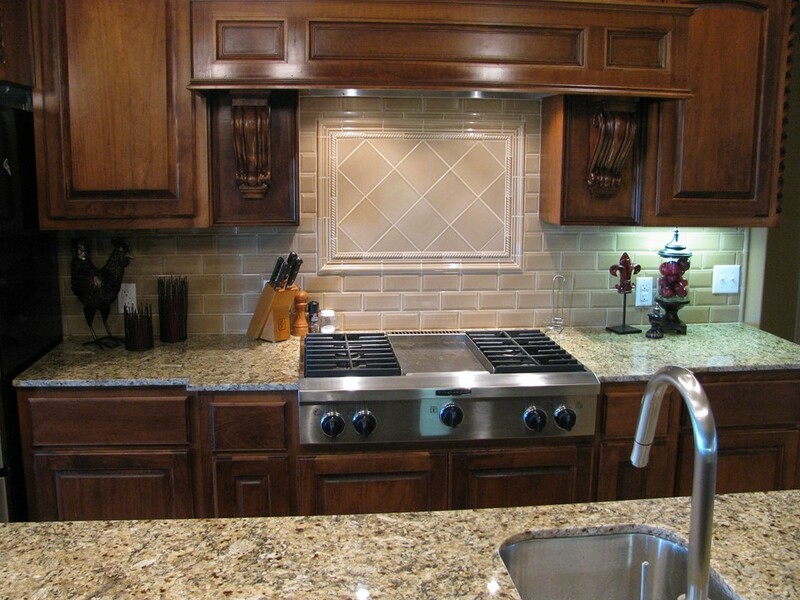 For example, if you are adding or expanding an island as part of the remodel, are you considering pendant lighting, can lighting or a single fixture for that zone where food prep, serving and dining can take place? Whether you are planning for a layered lighting approach in the space or just want to add some accent lighting as part of the kitchen remodel, lighting under the cabinetry or over the upper cabinets is a possibility you may want to consider. 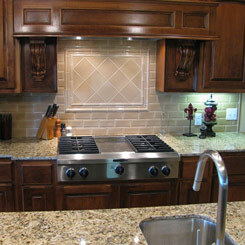 A kitchen remodel should be a blend of functionality and aesthetics. Regardless of your style preferences, work with a team of professionals to understand your needs for the space and help you address all the details of the project. From lighting to cabinetry to countertops and every element in between, the team at Timco Construction can guide you through the process.